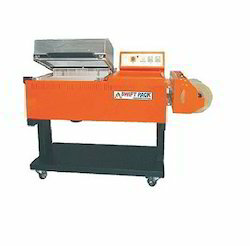 Established in the year 2004, "Everyday Techno Solutions" is reckoned as leading Wholesaler, Distributor, and Trader of high-quality Strapping and Sealing Machine. Offered products are manufactured by using best grade raw material. 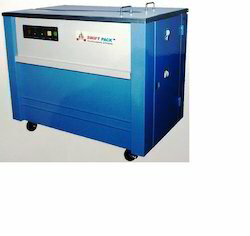 Providing you the best range of shrink chamber machine with effective & timely delivery. 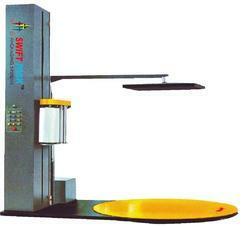 Wholesaler of a wide range of products which include automatic shrink tunnel machine. 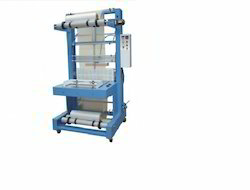 Pioneers in the industry, we offer semi automatic strapping machine, heavy duty strapping machine, table top strapping machine, electrical strapping machine and strapping machine from India. 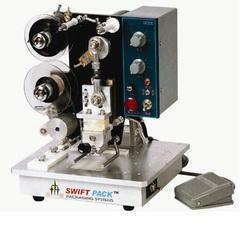 Pioneers in the industry, we offer shrink packaging machine and table top shrink wrapping machine from India. 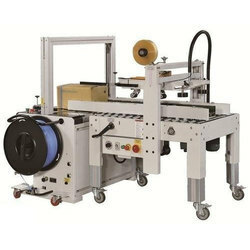 Wholesaler of a wide range of products which include carton sealer with automatic strapping machine, carton sealer for standard cartons, carton sealer for smaller cartons, pneumatic carton taping machine and auto flap closer. 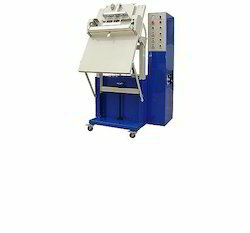 Prominent & Leading Wholesaler from Hyderabad, we offer air flushing sealing machine, continuous band sealing machine, heavy duty sealing machine, foot operated sealing machine and meal tray sealing machine. 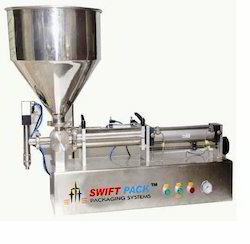 Providing you the best range of plastic cap closing machine and metal cap closing machine with effective & timely delivery. Wholesaler of a wide range of products which include continuous electromagnetic induction capper and electromagnetic induction capper. 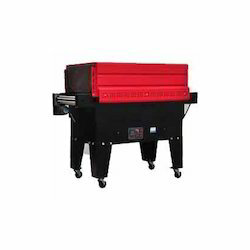 Wholesaler of a wide range of products which include vertical vacuum packing machine, single chamber vacuum packing machine, table top vacuum packing machine, vacuum packing machine vertical type and double chamber vacuum packing machine. 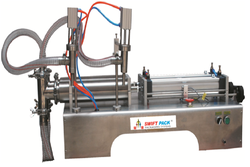 We are a leading Wholesaler of pallet stretch wrapping machine, box stretch wrapping machine, reel stretch wrapping machine, semi auto box stretch wrapping machine and auto box stretch wrapping machine from Hyderabad, India. 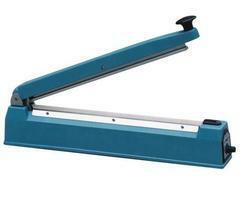 Pioneers in the industry, we offer semi-auto l-sealer from India. 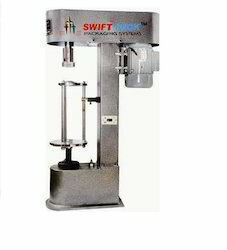 Providing you the best range of double head liquid filling machine and single head liquid filling machine with effective & timely delivery. 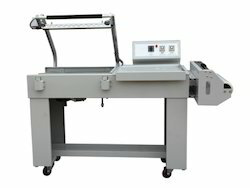 Offering you a complete choice of products which include l seal cutting machine. 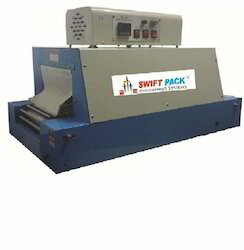 We are a leading Wholesaler of dry ink batch coder machine from Hyderabad, India. 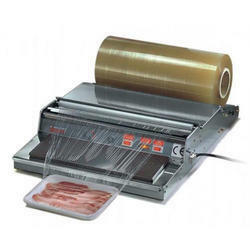 Offering you a complete choice of products which include cling film wrapping machine. 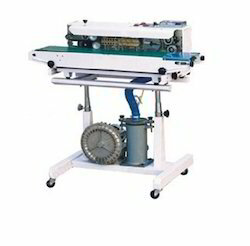 Offering you a complete choice of products which include pad printing machine. 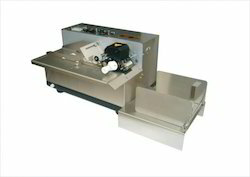 Pioneers in the industry, we offer ribbon flow machine from India. 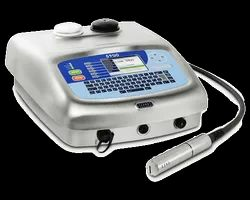 Offering you a complete choice of products which include automatic hot stamp machine. 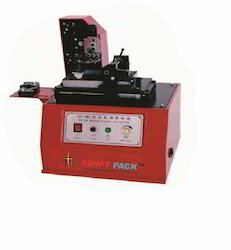 Pioneers in the industry, we offer impulse sealing machine from India. 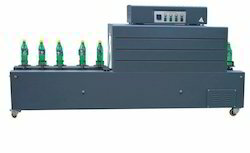 Providing you the best range of bottle label shrink tunnel with effective & timely delivery. Our range of products include inkjet conveyor, belt conveyor, flexible conveyor, gravity roller conveyor and feeding & stacking inkjet conveyor. 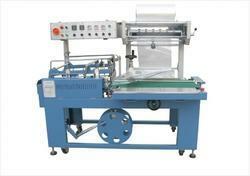 Wholesaler of a wide range of products which include shrink wrapping machine and shrink tunnel machine. 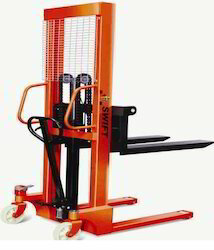 Wholesaler of a wide range of products which include hydraulic hand stacker, drum stacker & tilter and pallet truck. 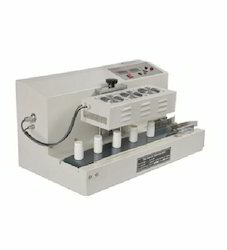 Pioneers in the industry, we offer paste filling machine from India. 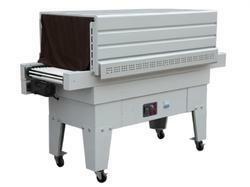 Offering you a complete choice of products which include continuous inkjet printer and continuous inkjet printer -8920. 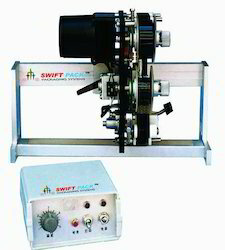 We are a leading Wholesaler of round bottle sticker labeling machines and flat bottle sticker labeling machines from Hyderabad, India.